Natuzzi's new "Po" (B883-264) Full size sleeper sofa offers a chic addition for any transitional or modern area. 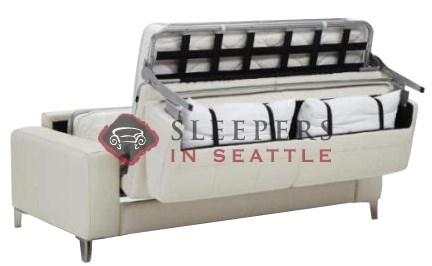 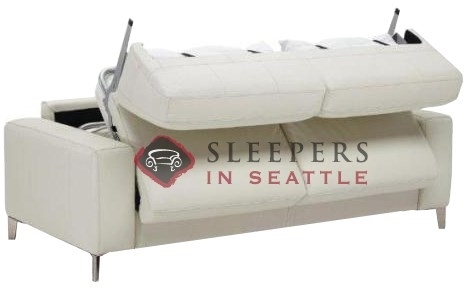 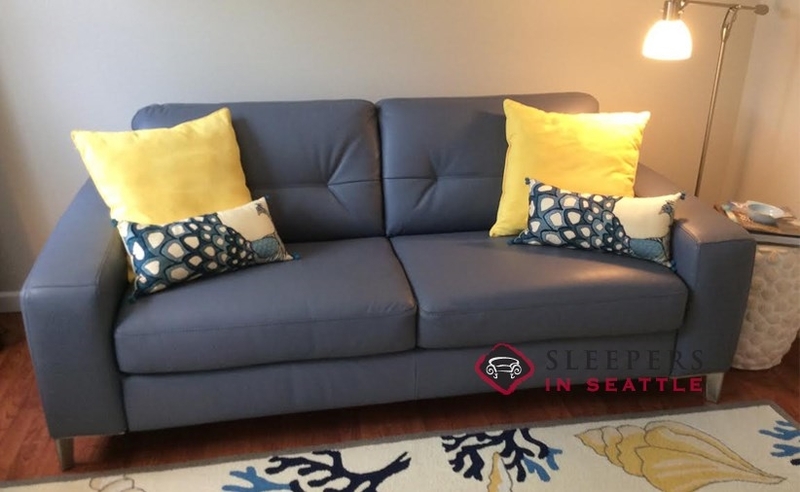 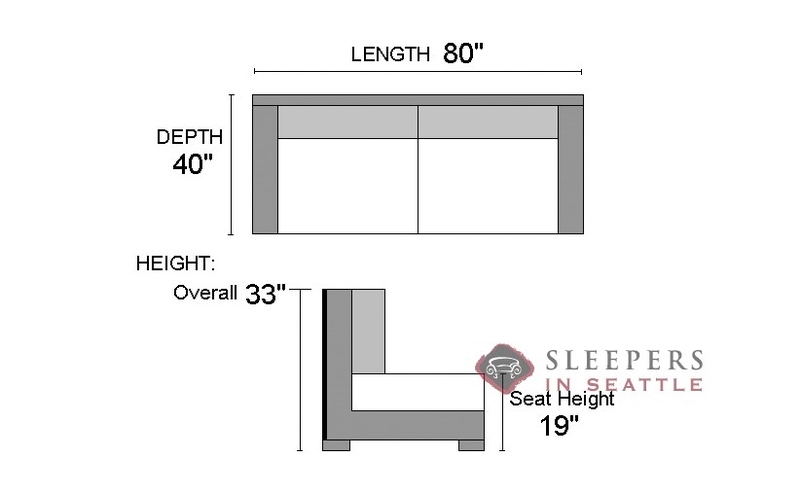 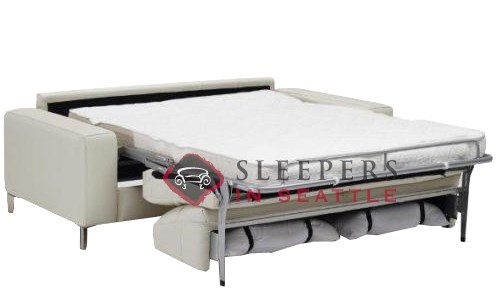 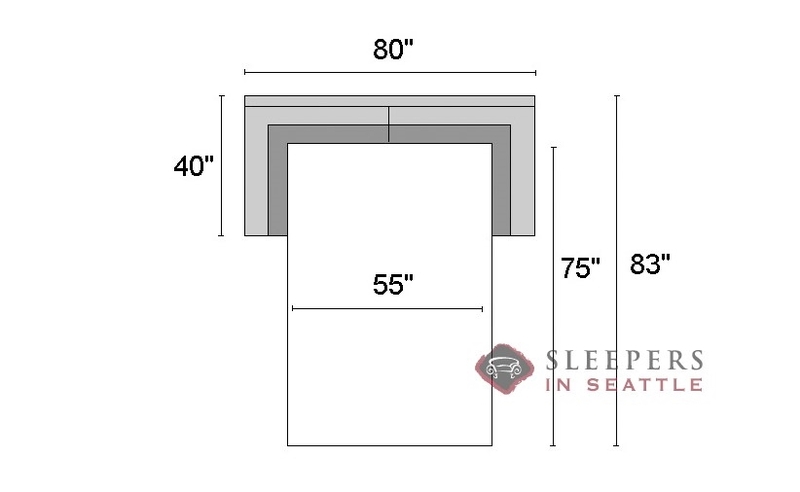 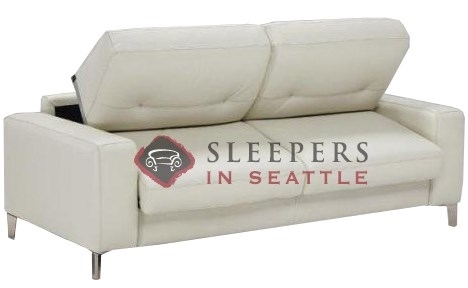 The 2 cushion arrangment exudes confidence, enhanced by the tufting along the back cushions--all finished with svelte metal legs for a very put-together design. 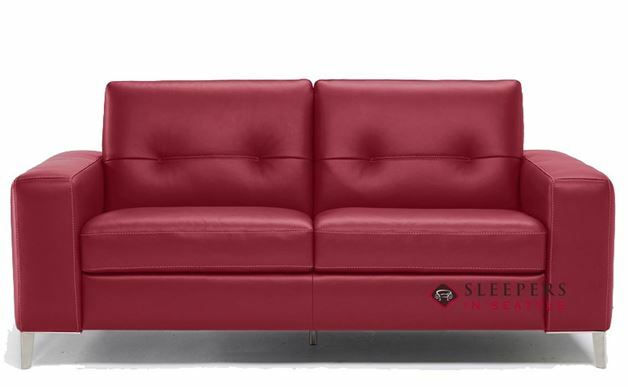 Purchase today in the gorgeous Denver Red leather, for nationwide delivery in about 10 to 20 days.